The time to prepare for wicked witches and ghastly ghosts is nearly upon us. Last time, we looked at safety measures you can take to ensure that your child is safe while enjoying the holiday. Today, we’ll explore tips for making Halloween the best experience possible for both parent and adopted child. If you are considering adopting a child, an adoption agency may not be the best option. Our top-quality adoption center pays close attention to the needs of birth mother, baby, and adoptive parents to ensure that all parties are taken care of to produce the best possible results for all parties. Once you are happily united with your new child, the process of Halloween preparation becomes much more involved. Although this spooky holiday can be a chaotic night, the bonding that occurs between parent and child can help lead to a lifetime of love and trust. 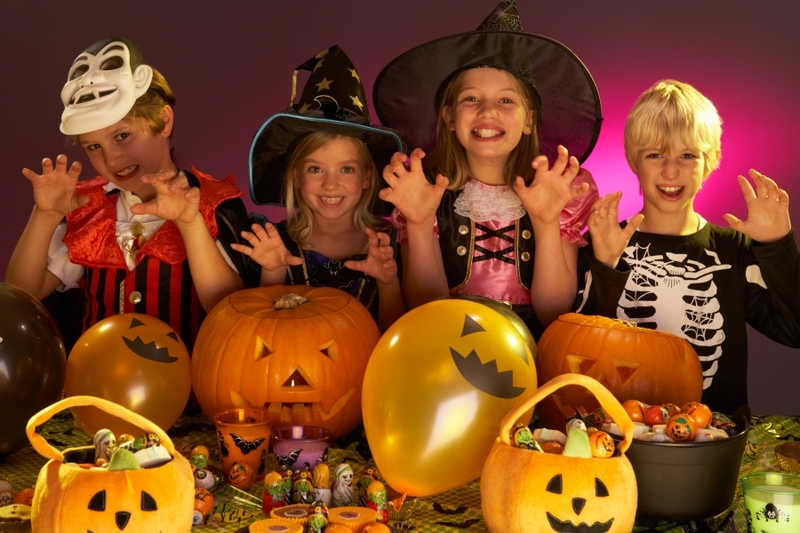 Children can harbor feelings of isolation and uncertainty during Halloween. The costume process can be a productive experience if it is done right. Wearing a costume is a chance for your child to express themselves and adopt a new identity. Your kid may be struggling with their own identity, and this is a perfect time to let them shine! What is important here is that your child is allowed to wear or craft whatever costume they feel comfortable in. Other people’s opinions on their style should be sternly disregarded and forgotten. Of course, making sure the costume is safe and tasteful is the parent’s prime job during this process. When your child feels supported and encouraged to be themselves, the results can be amazing! Encourage free thinking. Your child will often surprise you with their imagination and creativity. Self-exploration. Donning a costume with a new alias can help your child figure out who they are and how they fit in society. Improving empathy. If your child dresses up as a police officer, they will act within the parameters associated with law enforcement. This includes putting themselves in another’s shoes and exploring how a cop would act and talk. Simply taking on the officer persona can do a lot for your child’s ability to think of others. When it comes down to it, Halloween is a time for learning and bonding between parents and children. Being supportive of your child can be very helpful in developing trust and self-awareness. It can also foster confidence building for a kid that may not feel completely comfortable in their skin. In the end, the joy from adopting a baby and the gift of loving parenting for that baby can be wonderful. Anyone looking for an adoption agency in the CA area will be more than thrilled with our open adoption system. A is 4 Adoption strives to offer a calm, collected process that offers support for all parties involved in the adoption process. We offer support services for birth mothers and comprehensive resources for possible parents. Don’t let the adoption process frighten you — contact us today!